The Pentagon is going to make one cloud vendor exceedingly happy when it chooses the winner of the $10 billion, ten-year enterprise cloud project dubbed the Joint Enterprise Defense Infrastructure (or JEDI for short). The contract is designed to establish the cloud technology strategy for the military over the next 10 years as it begins to take advantage of current trends like Internet of Things, artificial intelligence and big data. Ten billion dollars spread out over ten years may not entirely alter a market that’s expected to reach $100 billion a year very soon, but it is substantial enough give a lesser vendor much greater visibility, and possibly deeper entree into other government and private sector business. The cloud companies certainly recognize that. That could explain why they are tripping over themselves to change the contract dynamics, insisting, maybe rightly, that a multi-vendor approach would make more sense. One look at the Request for Proposal (RFP) itself, which has dozens of documents outlining various criteria from security to training to the specification of the single award itself, shows the sheer complexity of this proposal. At the heart of it is a package of classified and unclassified infrastructure, platform and support services with other components around portability. Each of the main cloud vendors we’ll explore here offers these services. They are not unusual in themselves, but they do each bring a different set of skills and experiences to bear on a project like this. It’s worth noting that it’s not just interested in technical chops, the DOD is also looking closely at pricing and has explicitly asked for specific discounts that would be applied to each component. The RFP process closes on October 12th and the winner is expected to be chosen next April. What can you say about Amazon? They are by far the dominant cloud infrastructure vendor. They have the advantage of having scored a large government contract in the past when they built the CIA’s private cloud in 2013, earning $600 million for their troubles. It offers GovCloud, which is the product that came out of this project designed to host sensitive data. Many of the other vendors worry that gives them a leg up on this deal. 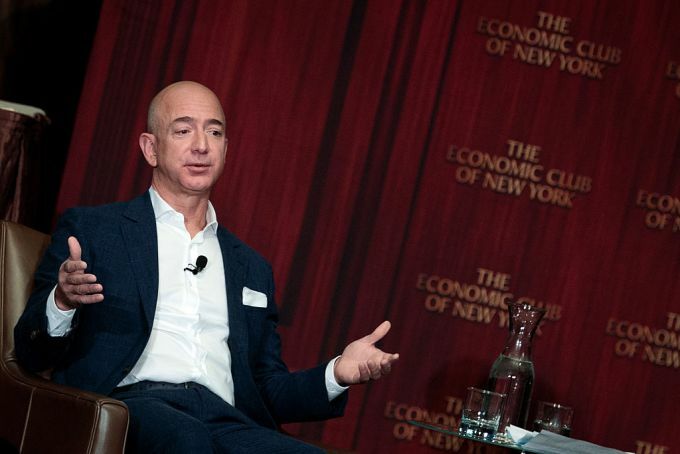 While five years is a long time, especially in technology terms, if anything, Amazon has tightened control of the market. Heck, most of the other players were just beginning to establish their cloud business in 2013. Amazon, which launched in 2006, has maturity the others lack and they are still innovating, introducing dozens of new features every year. That makes them difficult to compete with, but even the biggest player can be taken down with the right game plan. 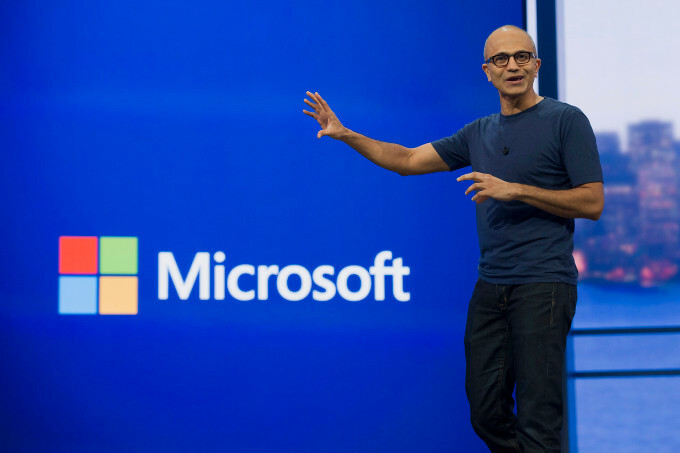 If anyone can take Amazon on, it’s Microsoft. While they were somewhat late the cloud they have more than made up for it over the last several years. They are growing fast, yet are still far behind Amazon in terms of pure market share. 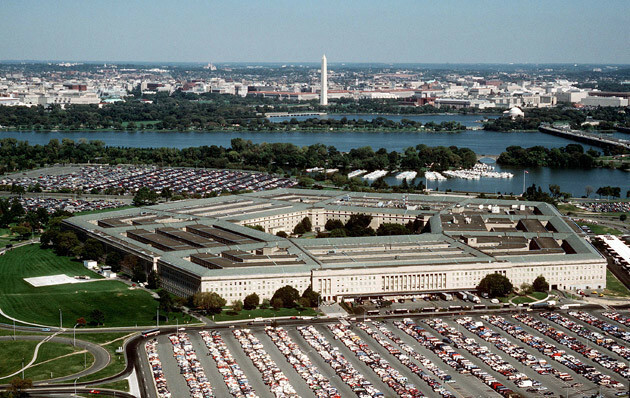 Still, they have a lot to offer the Pentagon including a combination of Azure, their cloud platform and Office 365, the popular business suite that includes Word, PowerPoint, Excel and Outlook email. What’s more they have a fat contract with the DOD for $900 million, signed in 2016 for Windows and related hardware. Azure Stack is particularly well suited to a military scenario. It’s a private cloud you can stand up and have a mini private version of the Azure public cloud. It’s fully compatible with Azure’s public cloud in terms of APIs and tools. The company also has Azure Government Cloud, which is certified for use by many of the U.S. government’s branches, including DOD Level 5. Microsoft brings a lot of experience working inside large enterprises and government clients over the years, meaning it knows how to manage a large contract like this. When we talk about the cloud, we tend to think of the Big Three. The third member of that group is Google. 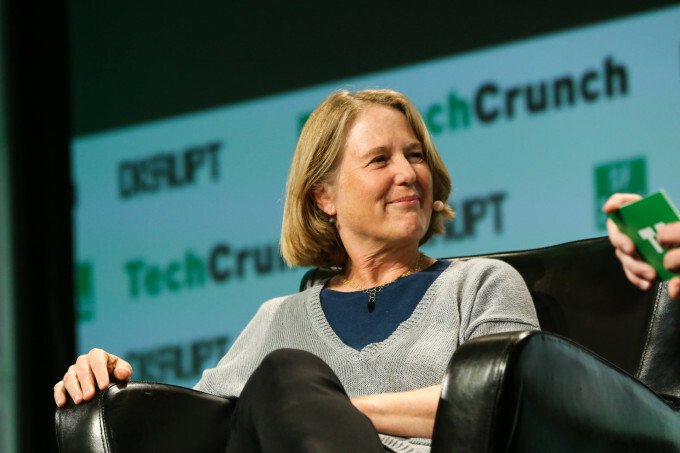 They have been working hard to establish their enterprise cloud business since 2015 when they brought in Diane Greene to reorganize the cloud unit and give them some enterprise cred. They still have a relatively small share of the market, but they are taking the long view, knowing that there is plenty of market left to conquer. They have taken an approach of open sourcing a lot of the tools they used in-house, then offering cloud versions of those same services, arguing that who knows better how to manage large-scale operations than they do. They have a point, and that could play well in a bid for this contract, but they also stepped away from an artificial intelligence contract with DOD called Project Maven when a group of their employees objected. It’s not clear if that would be held against them or not in the bidding process here. 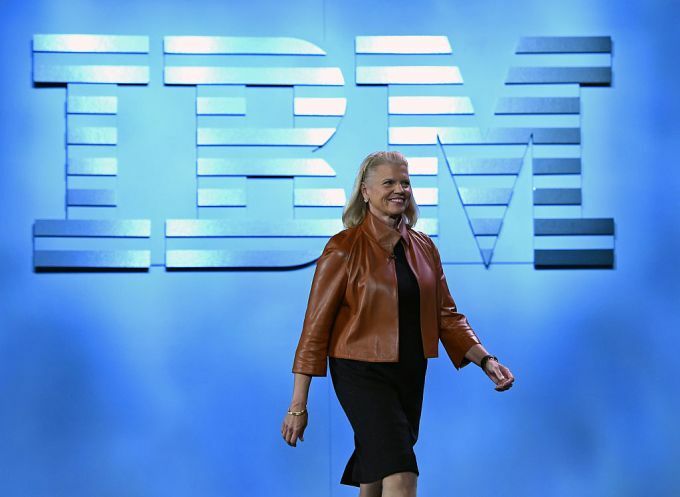 IBM has been using its checkbook to build a broad platform of cloud services since 2013 when it bought Softlayer to give it infrastructure services, while adding software and development tools over the years, and emphasizing AI, big data, security, blockchain and other services. All the while, it has been trying to take full advantage of their artificial intelligence engine, Watson. As one of the primary technology brands of the 20th century, the company has vast experience working with contracts of this scope and with large enterprise clients and governments. It’s not clear if this translates to its more recently developed cloud services, or if it has the cloud maturity of the others, especially Microsoft and Amazon. In that light, it would have its work cut out for it to win a contract like this. Oracle has been complaining since last spring to anyone who will listen, including reportedly the president, that the JEDI RFP is unfairly written to favor Amazon, a charge that DOD firmly denies. They have even filed a formal protest against the process itself. That could be a smoke screen because the company was late to the cloud, took years to take it seriously as a concept, and barely registers today in terms of market share. 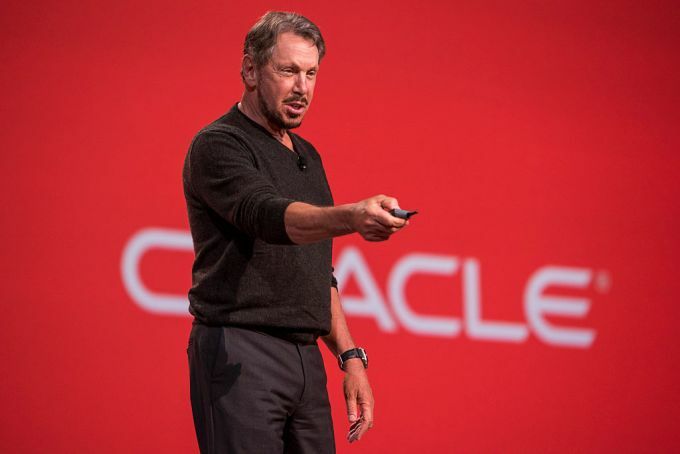 What it does bring to the table is broad enterprise experience over decades and one of the most popular enterprise databases in the last 40 years. It recently began offering a self-repairing database in the cloud that could prove attractive to DOD, but whether its other offerings are enough to help it win this contract remains to be to be seen. 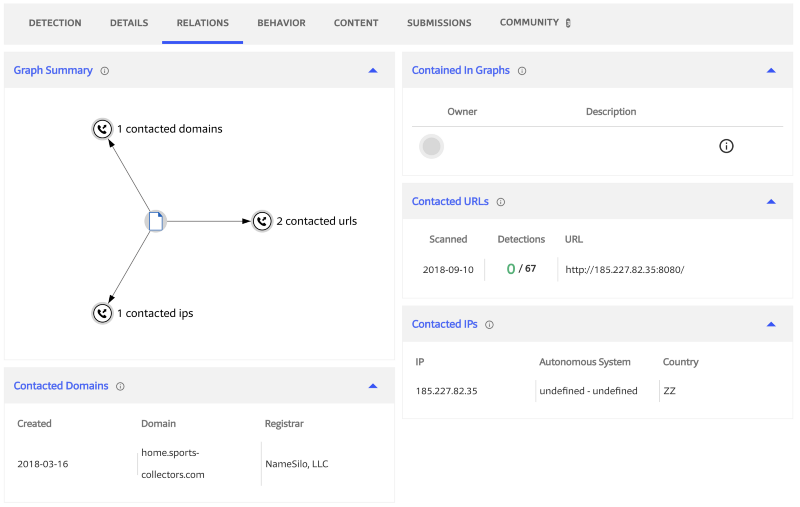 VirusTotal, the virus- and malware-scanning service owned by Alphabet’s Chronicle, launched an enterprise-grade version of its service today. 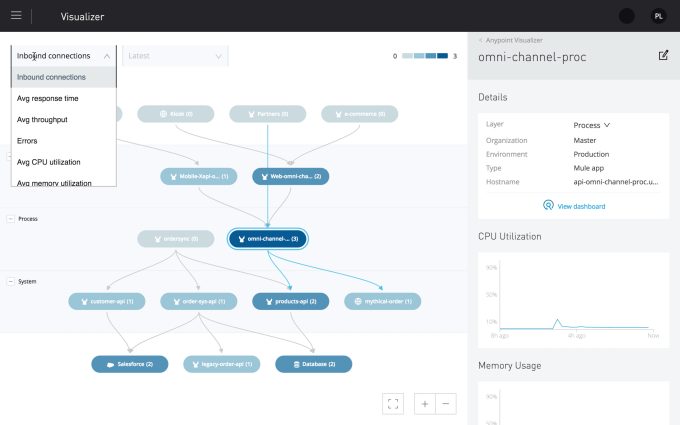 VirusTotal Enterprise offers significantly faster and more customizable malware search, as well as a new feature called Private Graph, which allows enterprises to create their own private visualizations of their infrastructure and malware that affects their machines. 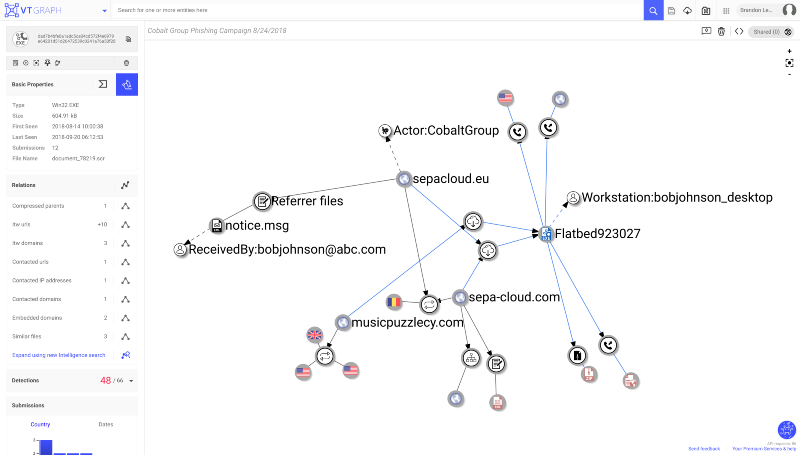 As for the faster and more advanced search tools, VirusTotal notes that its service benefits from Alphabet’s massive infrastructure and search expertise. This allows VirusTotal Enterprise to offer a 100x speed increase, as well as better search accuracy. Using the advanced search, the company notes, a security team could now extract the icon from a fake application, for example, and then return all malware samples that share the same file. When dealing with kernel exploits, the main goal of an attacker would usually be to elevate itself from low privileges to high or system-level privileges. This type of attack is commonly referred to as LPE (local privilege escalation), and can be achieved through a myriad of exploitation techniques, exploiting different classes of vulnerabilities in kernel code, either in NTOSKRNL itself or in 3rd-party drivers. While Microsoft does a great job in mitigating many of these vulnerabilities, there’s always more room for improvement. As part of this ongoing effort, we started a new, open-source project entitled SKREAM (SentinelOne’s KeRnel Exploits Advanced Mitigations). This project will host multiple independent features meant to detect or mitigate different types/phases of the kernel exploitation lifecycle. Right now it only contains one such mitigation, but stay tuned for more. In this blog post we will explore the very first mitigation introduced by SKREAM. This mitigation addresses a specific exploitation technique, used mostly when weaponizing pool overflow vulnerabilities, and renders the use of it ineffective on Windows 7 and 8 systems. Kernel pool overflow is a well-known class of vulnerabilities, used extensively by LPE exploits for the past few years. It becomes available when a kernel-mode driver copies user-supplied data into a pool allocation without first validating its size. This allows a malicious user to supply data that is longer than the allocation made by the kernel driver and thus overwrite pool memory that belongs to the next adjacent allocation. Combined with kernel pool spraying techniques, the contents of the following pool allocation can be made predictable, thus allowing the attacker to completely engineer its overwrite. There are various methods for actually exploiting a pool overflow vulnerability. In this blog post, we will concentrate our efforts on one specific technique, which works by overwriting the TypeIndex member found in every OBJECT_HEADER structure. As documented by numerous sources, every object allocated by the Windows object manager has an object header describing it, which immediately follows the respective pool header in memory. This object header contains a member called “TypeIndex”, which serves as an index into the nt!ObTypeIndexTable array. 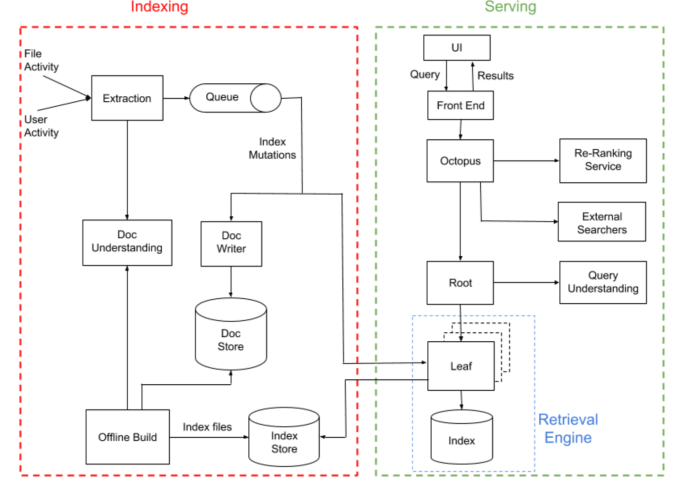 Figure 2 – The in-memory layout of an OBJECT_HEADER structure. Highlighted in red is the TypeIndex member. The nt!ObTypeIndexTable is an array of OBJECT_TYPE structures, each describing one of the many object types available on Windows (e.g. process, event, desktop. etc.). The OBJECT_TYPE structure supplies Windows – among other things – with the information necessary for performing various operations on the object, such as what methods should be called when the object is opened, closed, deleted, etc. Allocate the page 0xbad0b0b0 resides in and construct there a fake OBJECT_TYPE structure. This fake object type will contain function pointers pointing to the attacker’s elevation-of-privilege code (on Windows 7 x86, we could also allocate the NULL page for that purpose, but on newer Windows versions this is no longer possible). Spray the pool with objects of a known type and size. This ensures that the contents of the overflown allocation will be known to the attacker. Free some of these objects to create “holes” in the pool. Ideally to the attacker, the overflowing allocation will inhabit one of these “holes”. Trigger the vulnerability in order to overflow into the next object, smashing its OBJECT_HEADER and changing its TypeIndex member to 1. Trigger some action on the overflown object (e.g. close a handle to it). This will cause the system to fetch the OBJECT_TYPE from 0xbad0b0b0 and call one of its methods (in our example the CloseProcedure). Since this function pointer was provided by the attacker, it actually runs the attacker’s code with kernel-mode permissions, resulting in elevation of privileges. This technique was found and developed by Nikita Tarakanov and was first published by him here. Our proposed mitigation aims to thwart this exploitation technique on a per-process basis by pre-allocating the memory region that contains 0xbad0b0b0, before any exploit gets a chance to abuse it. In order for our mitigation to be as effective as possible we can’t just allocate this page, but have to secure it against malicious attempts to unmap, free or modify it in any way. A similar project was conducted by Tarjei Mandt back in 2011, where he demonstrated the ability to secure the NULL page against NULL-page dereference exploits on Windows 7 systems. To do so, he wrote a kernel-mode driver which utilized a bunch of VAD (Virtual Address Descriptors) manipulation techniques to manually build a VAD entry for the NULL page and then insert it into the VAD tree as a “synthetic” leaf entry. We needed to do pretty much the same thing but wanted to do so in a more “organic” fashion – i.e. to offload as much work as possible to the Windows virtual memory manager and thus avoid potential complications. The initial creation of the VAD entry as well as the insertion of it into the VAD tree could be easily offloaded to the system by means of simply allocating the region containing 0xbad0b0b0 (since we know every virtual memory allocation ultimately translates into VAD entry creation). Then we went on to retrieve the VAD entry we have just created so that we could further edit it to meet our needs (i.e. secure the memory range). To do so we borrowed the ‘BBFindVad’ utility function from the Blackbone library, which very conveniently implements this functionality for different Windows versions. Unfortunately, the VAD entry that was retrieved from the VAD tree was of type MMVAD_SHORT, while the VAD we needed (according to Tarjei’s paper) was of type MMVAD_LONG. It also seemed that the flags we were interested in were located in the MMVAD_LONG structure, and not in the smaller MMVAD_SHORT we had. To overcome this discrepancy, we allocated our own MMVAD_LONG structure and started initializing it. As it turns out, every MMVAD_LONG structure has an MMVAD_SHORT substructure embedded inside it, so we could setup this portion by simply copying the MMVAD_SHORT we retrieved earlier. Setting the parent node of the short VAD’s children to point to our MMVAD_LONG entry. Setting the appropriate child node (either left or right) of the short VAD’s parent to point to our MMVAD_LONG entry. Freeing the short VAD entry, as it is no longer referenced by the VAD tree. There is no longer an MMVAD_LONG structure, only MMVAD_SHORT and MMVAD. The flags we set on Windows 7 have either changed their location inside the MMVAD structure (NoChange, StartVA, EndVA), or don’t seem to exist at all (OneSecured). The specific exploitation technique described in this blog post only works on Windows 7 and Windows 8 systems. Starting from Windows 8.1, nt!ObTypeIndexTable no longer points to 0xbad0b0b0, and instead holds the value of nt!MmBadPointer which is guaranteed to cause an access violation when dereferenced. Additionally, in Windows 10 the TypeIndex value stored in the OBJECT_HEADER structure is encoded using a security cookie, so this technique will obviously no longer work on newer Windows systems without some additional work on the attacker’s behalf. How many times have you called into a company, answered a bunch of preliminary questions about the purpose of your call, then found that those answers didn’t make their way to the CSR who ultimately took your call. This usually is because System A can’t talk to System B and it’s frustrating for the caller, who is already angry about having to repeat the same information again. Salesforce wants to help bring an end to that problem with their new Customer 360 product announced today at Dreamforce, the company’s customer conference taking place this week in San Francisco. What’s interesting about Customer 360 from a product development perspective is that Salesforce took the technology from the $6.5 billion Mulesoft acquisition, and didn’t just turn that into a product, it also used the same technology internally to pull the various pieces together into a more unified view of the Salesforce product family. This should in theory allow the customer service representative talking to you on the phone to get the total picture of your interactions with the company, thereby reducing that need to repeat yourself because the information wasn’t passed on. The idea here is to bring all of the different products — sales, service, community, commerce and marketing — into a single unified view of the customer. And they allow you to do this without actually writing any code, according to the company. This allows anyone who interacts with the customer to see the whole picture, a process that has eluded many companies and upset many customers. The customer record in Salesforce CRM is only part of the story, as is the marketing pitches and the ecommerce records. It all comes together to tell a story about that customer, but if the data is often trapped in silos, nobody can see that. That’s what Customer 360 is supposed to solve. While Bret Taylor, Salesforce’s president and chief product officer says there were ways to make this happen before in Salesforce, they have never offered a product that does so in such a direct way. He says that the big brands like Apple, Amazon and Google have changed expectations in terms of how we presume to be treated when we connect with a brand. Customer 360 is focused on helping companies achieve that expectation level. “Now, when people don’t get that experience, where the company that you’re interacting with doesn’t know who you are, it’s gone from a pleasant experience to an expectation, and that’s what we hear time and time again from our customers. And that’s why we’re so focused on integration, that single view of the customer is the ultimate value proposition of these experiences,” Taylor explained. This product is aimed at the Salesforce admins who have been responsible in the past for configuring and customizing Salesforce products for the unique needs of each department or overall organization. 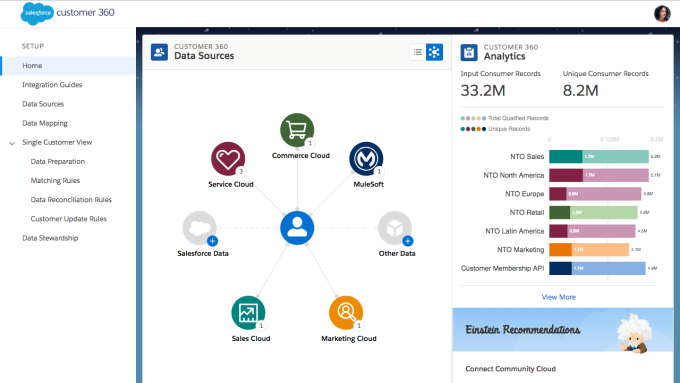 They can configure the Customer 360 to pull data from Salesforce and other products too. Customer 360 is being piloted in North America right now and should GA some time next year.